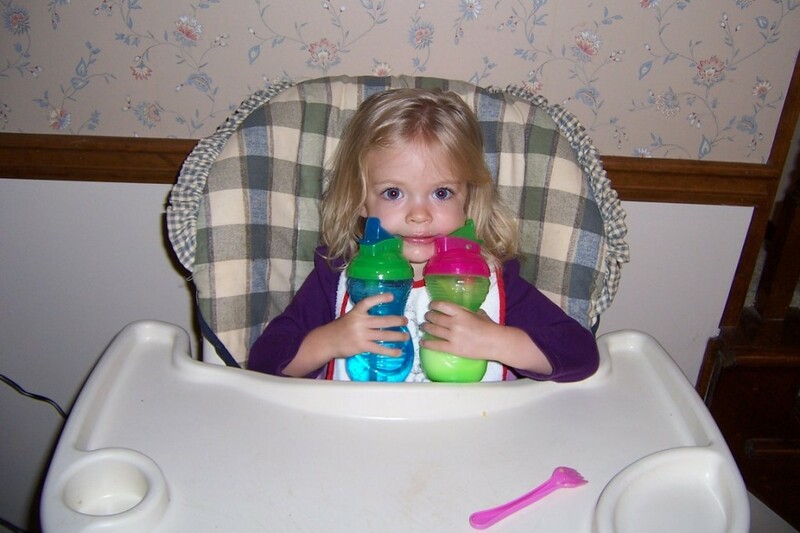 10/3 - Ella was being silly and insisted on having both milk and water bottles. 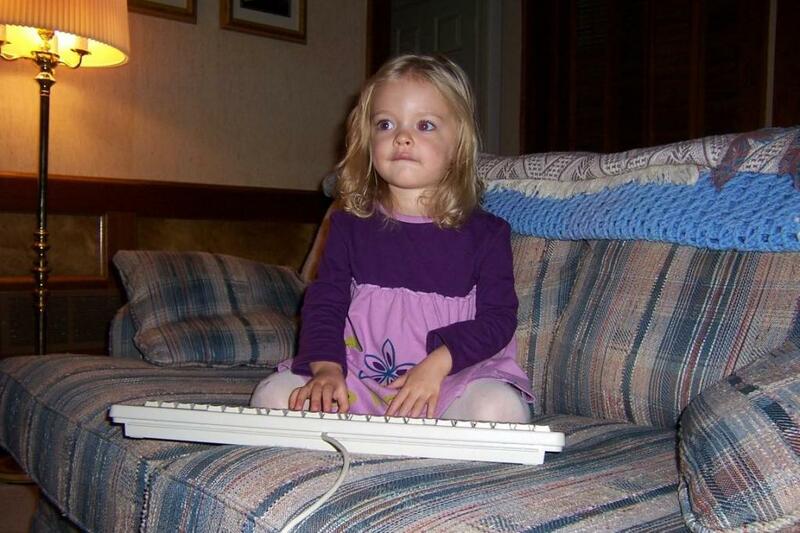 Later she played with the keyboard. 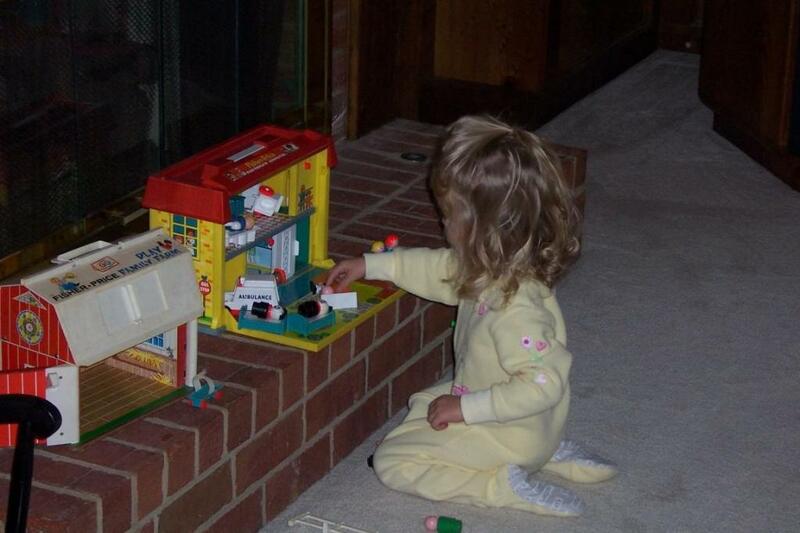 10/17 - Ella likes the Fisher Price Hospital. 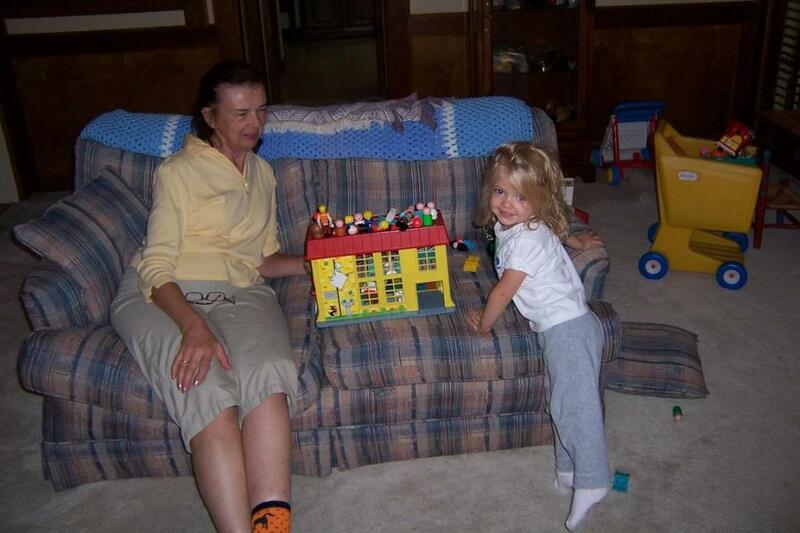 She and Aunt Martha lined up the little people on the hospital rood. 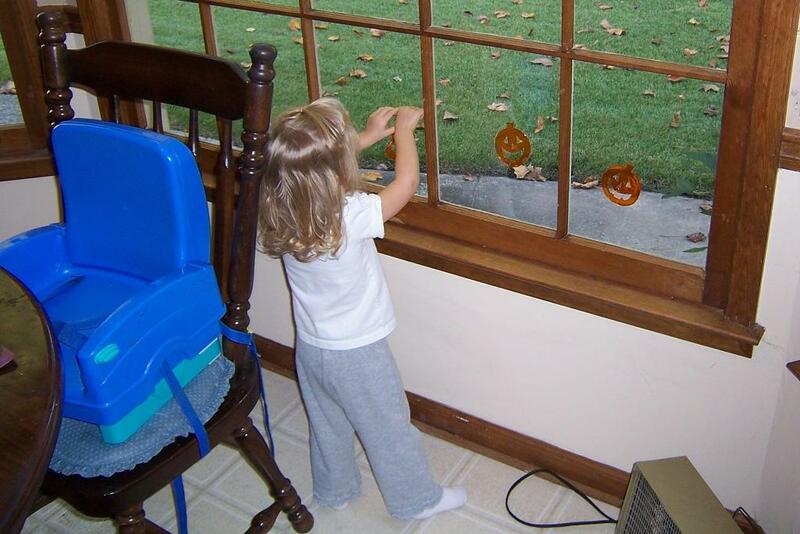 She likes the pumpkin window clings. 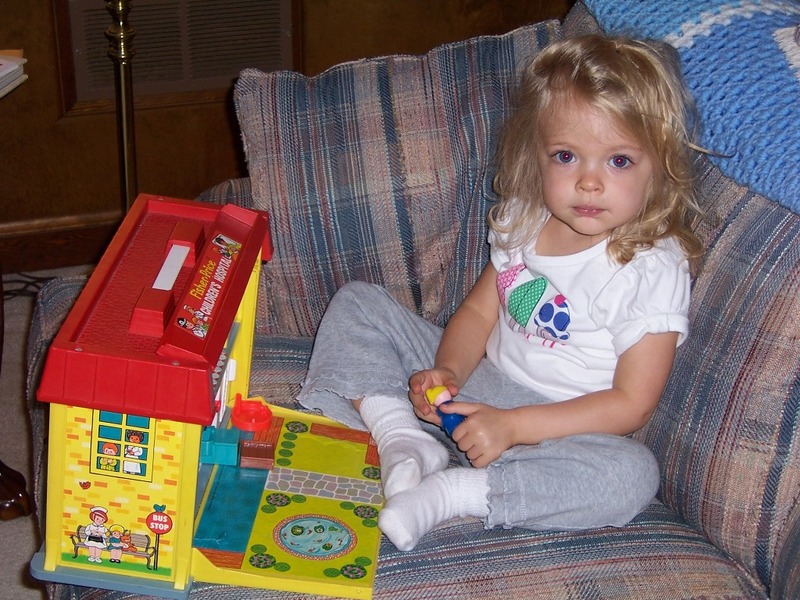 Then back to the hospital.